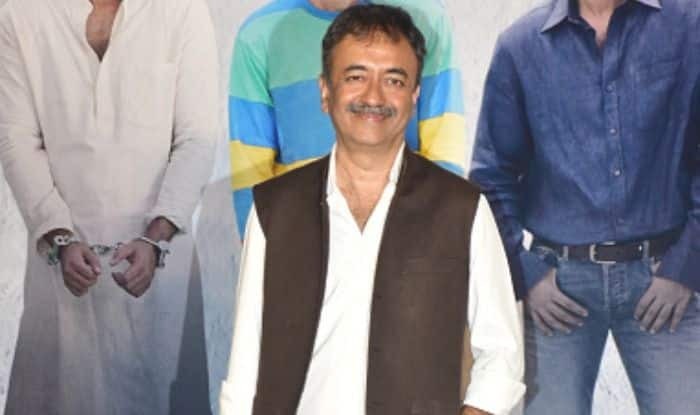 An Assistant Director from Sanju has accused Rajkumar Hirani of sexual harassment. Filmmaker Rajkumar Hirani has been accused of sexual harassment by a female assistant who worked with him on Sanju. In her complaint, she mentioned that she was harassed over a period of 6 months during the post-production of Sanju. According to a report in Huff Post India, the woman sent the mail complaining about the same to producer Vidhu Vinod Chopra. She also marked his wife Anupama Chopra and sister Shelly Chopra. The director has denied all the allegations through his lawyer Anand Desai. In her interview to HuffPost India, the complainant stated that she had to be polite to the director for the sake of her work. His lawyer stated that the allegations against Hirani are false and baseless. On December 15, in an email to the portal, Desai wrote, “Our client Mr. Rajkumar Hirani has instructed us to state that he has granted you inspection of the written communications twice, the second time being today, when the same were organised in chronological sequence, pointing out the written communications from the “complainant” in context of the timelines of the allegations made by the ”complainant” resulting in your questions. It should now be absolutely clear to you that the allegations made by the ”complainant” are not only false, but are malicious and defamatory.